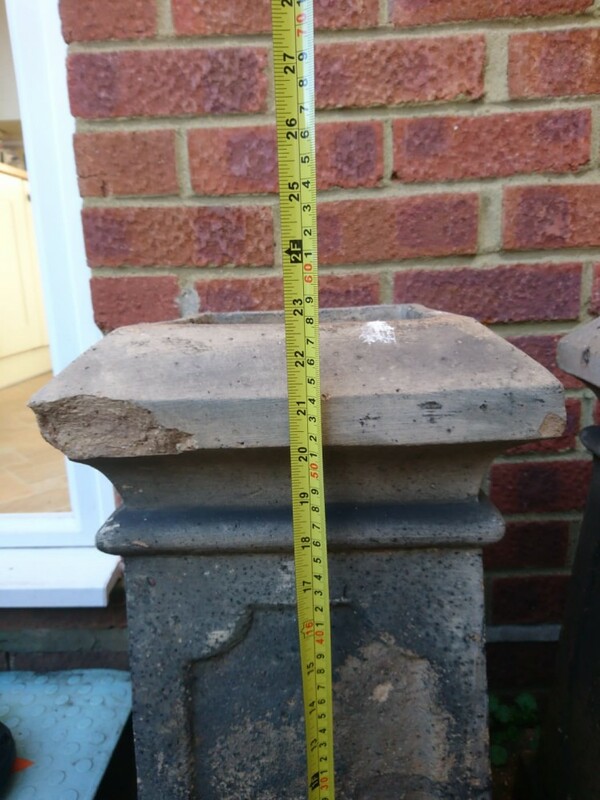 We have three Edwardian or Georgian antique chimney pots available (sorry not sure which era). 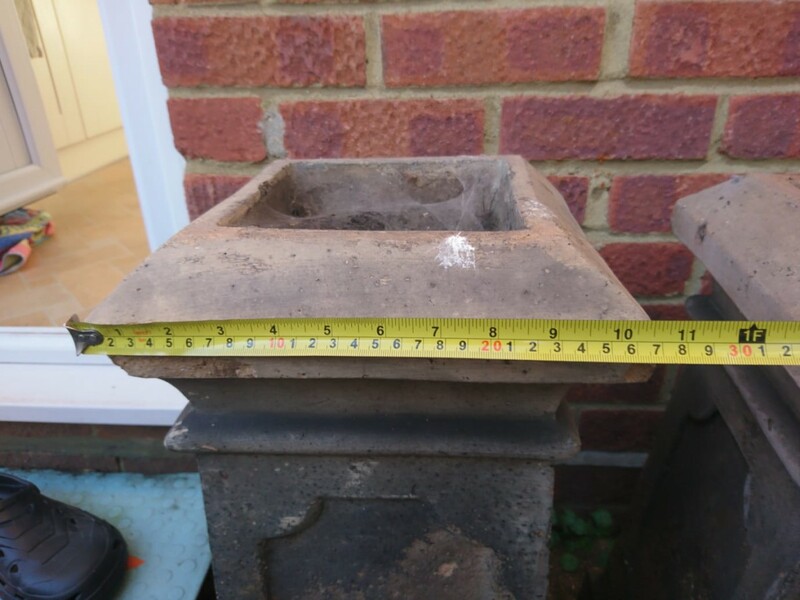 Price is for one chimney pot. 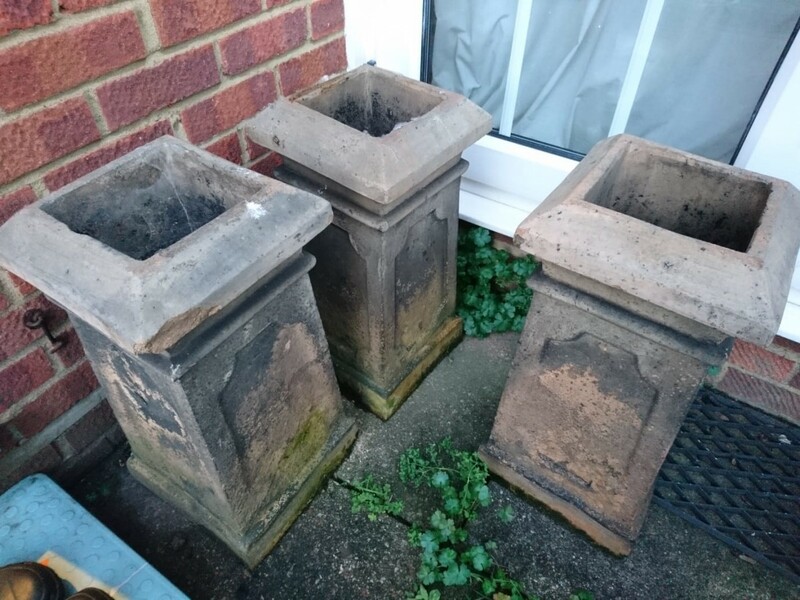 They have been used as flower pots in the garden for many years but were originally bought as antiques. The chimney pots are currently in Reading, Berkshire.